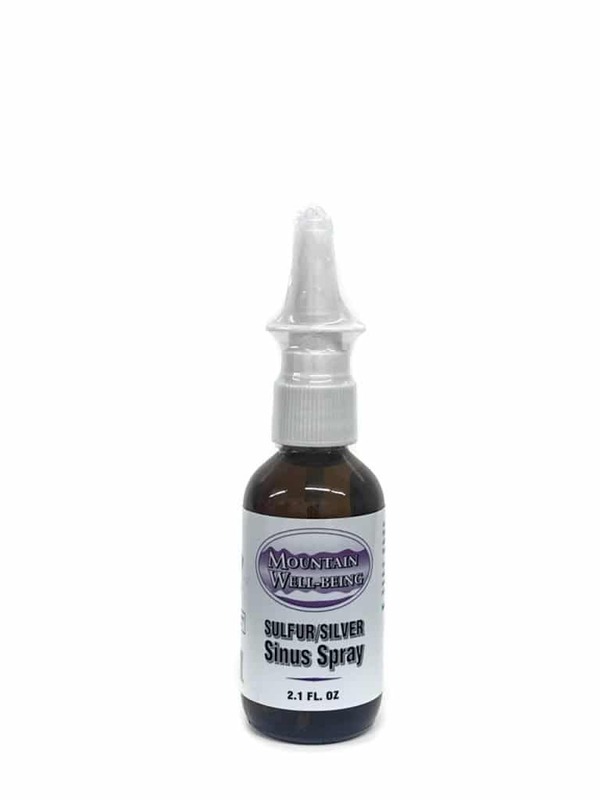 For those that know the benefits of using colloidal silver in the sinuses, we encourage you to try our newest product called Sulfur/Silver Sinus Spray. This product has added Organic Sulfur and a trace of Peppermint Essential Oil to significantly enhance the benefits of the Colloidal Silver. 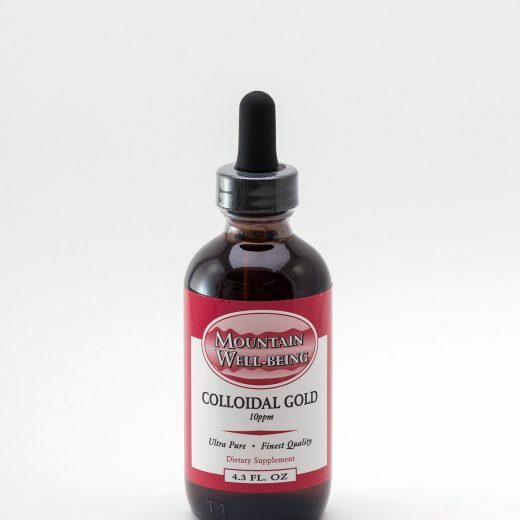 The Organic Sulfur makes the nasal membranes more permeable, which allows the colloidal silver to penetrate more effectively and do a better job. The trace of Peppermint Oil helps to open the sinuses and make breathing easier. The synergistic effect of these three natural ingredients works wonders for sinus issues of all kind. Unlike many nasal products on the market, you will not develop a dependency on this product. It is safe for daily, long-term use. Not only does it alleviate sinus symptoms, but it also helps to actually cleanse the nasal passageways and helps to clear out mucous. Sulfur/Silver Sinus Spray protects the body from environmental pollution, pollen, dust, dander and microbes. Mucous membranes that line your sinuses can become swollen in response to viruses, allergies, and bacteria. 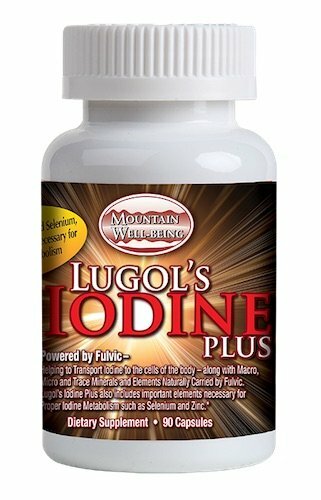 Thanks to the Organic Sulfur, inflammation and swelling is significantly reduced. Sulfur has the ability to block the receptivity of histamine in the sensitive tissue of the mucous membranes of nasal passages. This process is believed to prevent the histamine from creating the inflammation, swelling, and fluid build-up that can come with allergies and sinus problems. 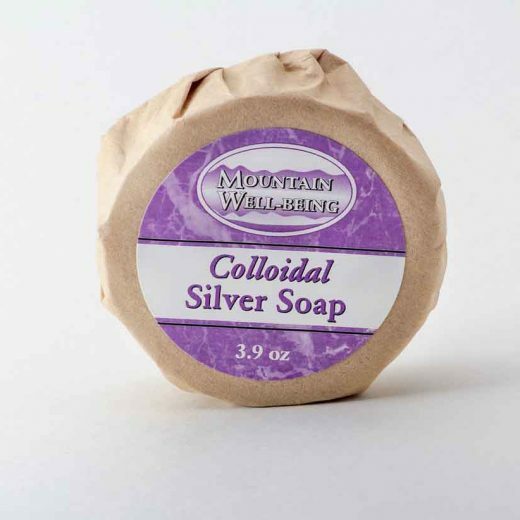 And with the power of colloidal silver, microbes are kept in check. Try our new Sulfur Silver Nasal Spray for stubborn allergies, sinus problems or hay fever. Also works great if you are exposed to dirty air from airplanes, night clubs, and hospitals. Don’t leave yourself unprotected! Try it for yourself, and experience the amazing results. This is a safe, non-toxic, natural sinus spray. Safe for long-term daily use.